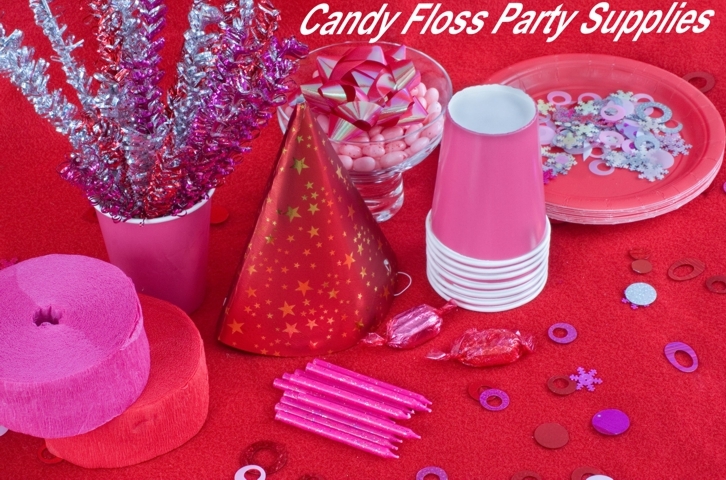 Candy Floss Party Supplies specializes is all of your party extras such as Balloons, Piñatas, Plates, and Cups etc. We are always adding to our lines and can provide themed party pieces too. If you do not see the item you after, please contact us. Our goal is to bring you the best party products at the best prices. 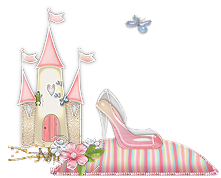 Click here to see our Candy Floss Candy Store page. Postage & Packing for this order is £7.50.